New oil deserves a clean engine. 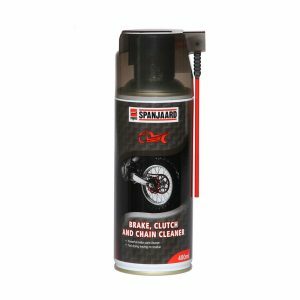 Cleans internally, removing carbon and gum deposits without dismantling the engine. Restores compression and performance. Caution: In worn engines it will remove deposits, leading to increased clearances which could give additional oil consumption. 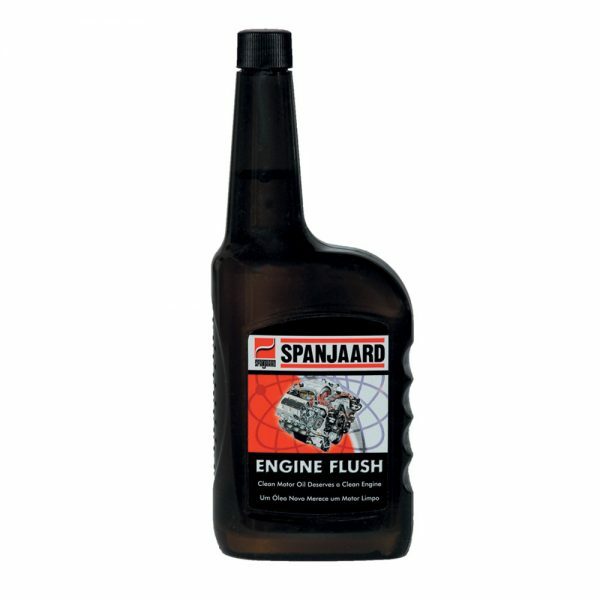 • Contains a combination of powerful additives that remove harmful lacquer and sludge deposits. 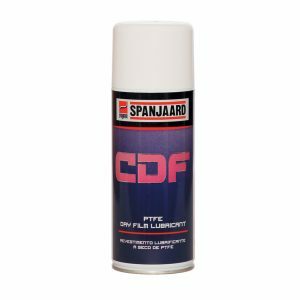 • Effective in maintaining the cleanliness of PCV systems whose effective functioning is vital to upper-cylinder lubrication. 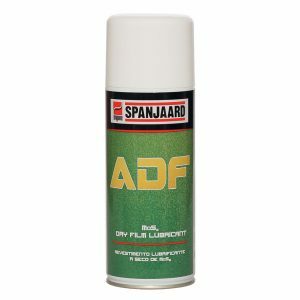 • Can be used in both petrol and diesel engines.